Dreams come in many forms. They can be happy, sad, scary, funny, or just plain weird. 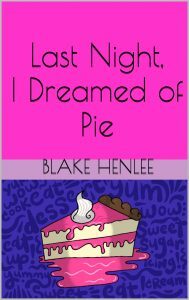 Last Night, I Dreamed of Pie lets children experience some of the different things people dream about.